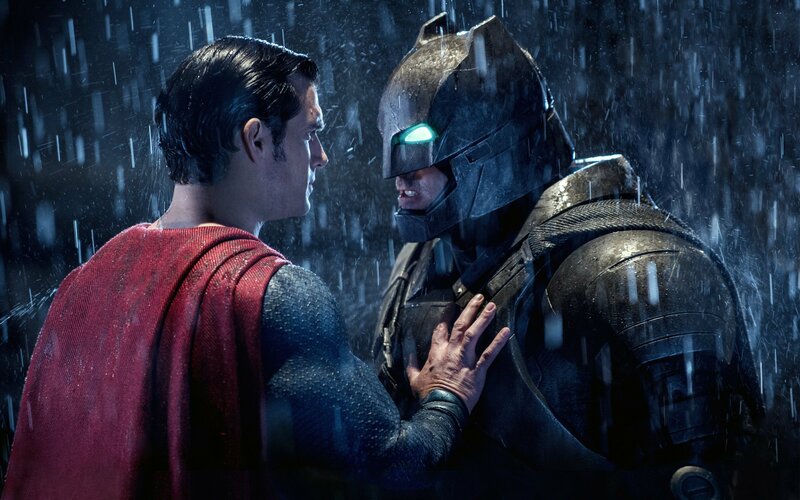 Batman is the nation’s all-time favourite superhero – but Superman would win in a fight, a study found. Researchers have revealed the nation’s best loved superheroes, from the classics like Superman and Batman to emerging favourites like Black Panther and Deadpool. The poll of 2,000 adults found Thor, Iron Man, Superman and Wonder Woman all featured in the top 20. Also among the list of favourite screen legends were Wolverine, The Flash and Deadpool who returns to the big screen on May 16. The study, which was commissioned by Vue to celebrate National Superhero Day, taking place on April 28, also found that while twenty-two per cent said they enjoy reading superhero comic books, 53 per cent love to watch a superhero film. More than one third adore watching their favourite characters come to life, with 49 per cent agreeing it’s exciting to watch superhero films on the big screen. Superheroes have been gracing our screens for years now, and it seems they have become more popular than ever before. While the archetypal heroes like Superman, Batman and Spider-Man still reign supreme as the all-time favourites, this looks set to change with an influx of new superhero films – with super-cool characters in leading roles – taking to the big screen. 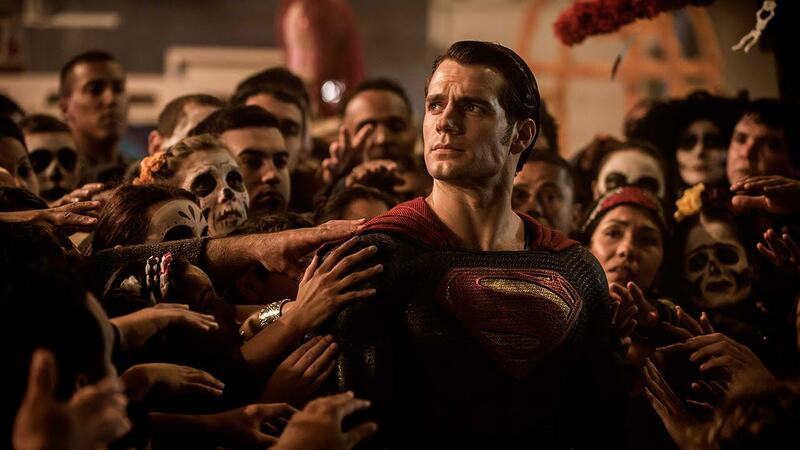 Researchers also settled the age-old debate of who would win in a fight, Batman or Superman, with more than half in agreement Superman would come out victorious. Nearly four in 10 said it’s because he is an actual superhero, with 55 per cent saying he is super strong, despite Batman’s popularity. Adam West is the actor adults think played the best Batman, with Christopher Reeve being the best Superman ever to grace screens. 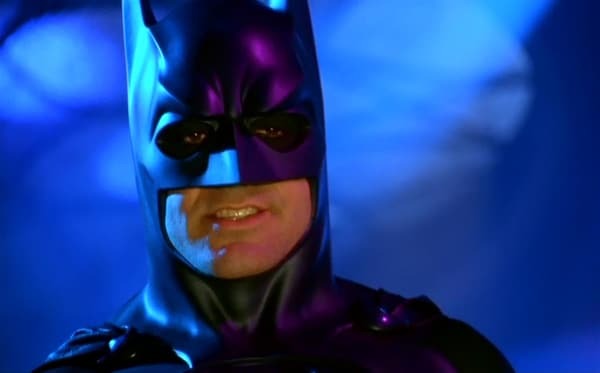 Batman really does reign supreme though, as The Dark Knight took the vote for the best superhero film, followed by The Dark Knight Rises and Batman (1989). 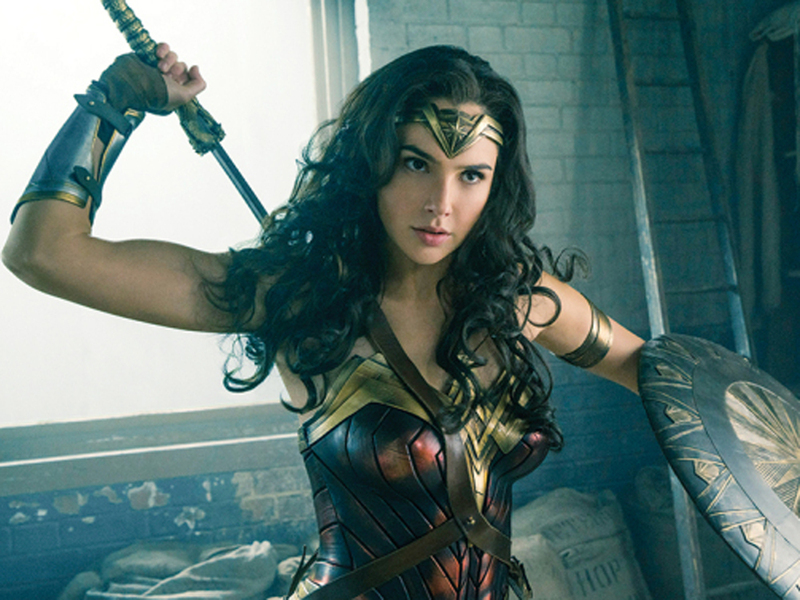 The study also found Wonder Woman is the superhero women would most want to be, with men preferring to take on the role of Superman. Adults relish in their favourite characters so much, invisibility featured as the superpower most adults would like to have. This was closely followed by flying and time travel, with teleportation and super healing making the top five most desired superhero abilities. 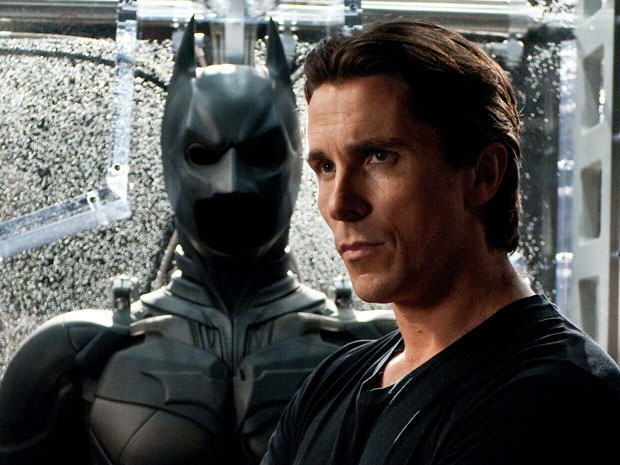 However, 12 per cent agreed they prefer villains over superheroes, with the Joker, Penguin and Lex Luthor featuring as the top three villains of all time.